After a long wait to see the official announcement of update to Android 4.4, HTC throw a tweet announcing that working on the update for HTC one. Back on November 16, I tell you the first story about the software update for HTC One, but for version GPE. 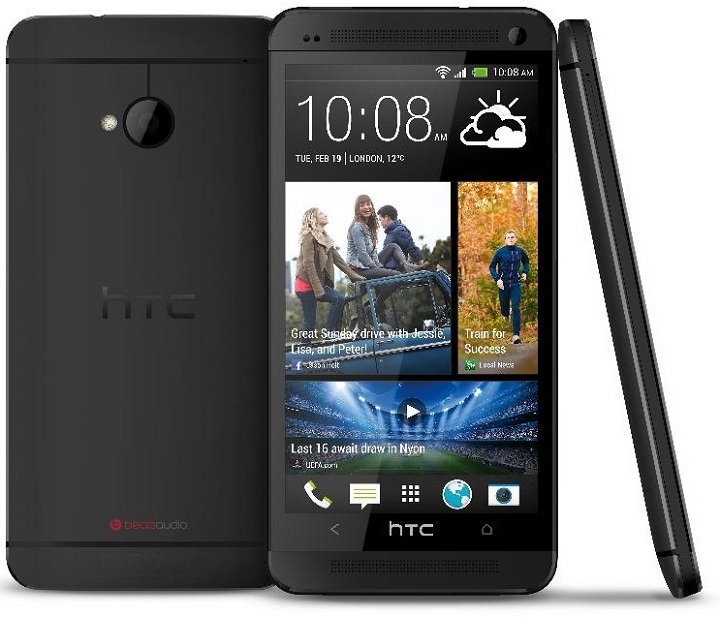 Yesterday, HTC UK, announced via their Twitter account the update to Android 4.4 Kitkat. We’re working with our local carriers to begin the rollout of Android 4.4 and Sense 5.5 for the #HTCOne from end of January 2014. The first happiest users are the SIM-free customers, because they can install the update, followed by customers with contract after an unknown time. 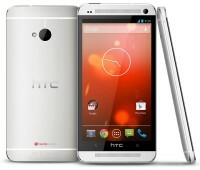 It was a much better choice, if the HTC team chose to make this update before Christmas.